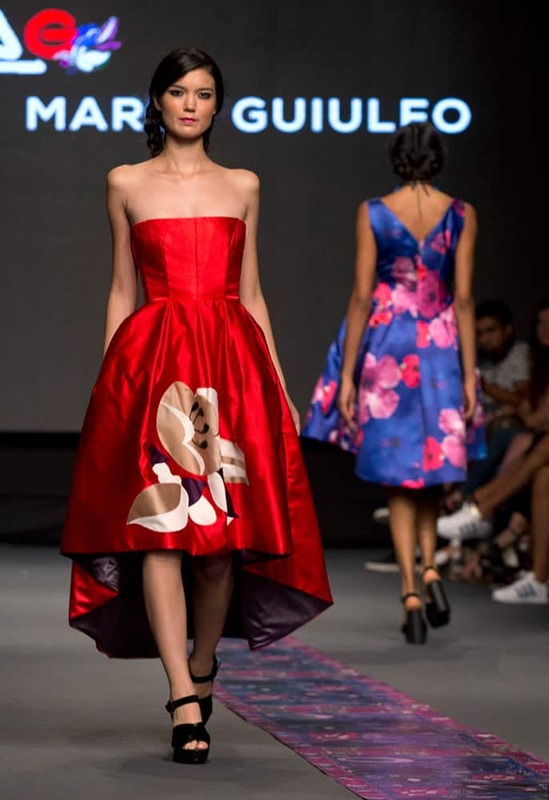 A model wears a creation from the Ana Maria Guiulfo autumn/winter collection during Fashion Week in Lima, Peru. A model wears a creation from the Carolina Tola autumn/winter collection during Fashion Week in Lima, Peru. 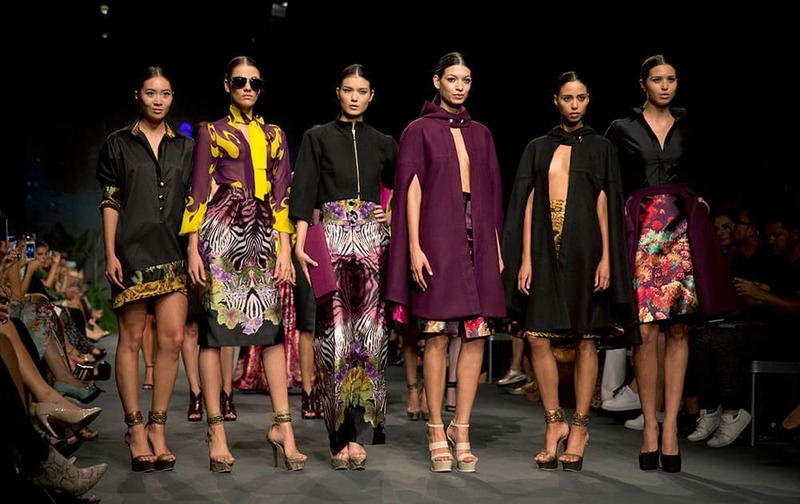 Models wear creations from the Gerardo Privat autumn/winter collection during Fashion Week in Lima, Peru. 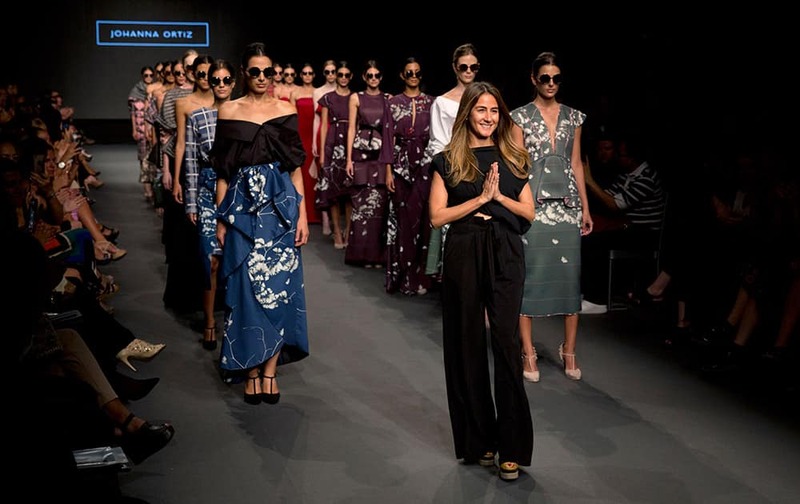 Colombia's fashion designer Johanna Ortiz, center, ackowledges the audience ahead of models wearing creations from her autumn/winter collection during Fashion Week in Lima, Peru.